Join Taiwanese American Professionals – Chicago (TAP-Chicago) for our May Happy Hour/ Mixer. Spring is in full bloom, and as temperatues rise, so does the Chicago social scene. Come out and network with new folks, or get reacquainted with old friends at Vinyl Social Food and Drink. 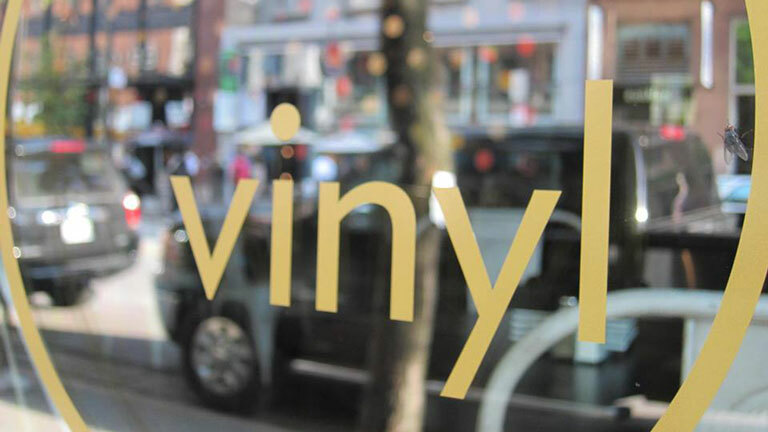 Located at the epicenter of Chicago’s River North neighborhood, Vinyl is the premier place to enjoy a comfortable and casual atmosphere, designed to please all of your senses. TAP-Chicago will takeover the downstairs lounge space which features a full bar, pool tables, dart boards, & TV’s. As part of the mixer, we will be running a school supply donation drive, and accepting brand new school supplies for The Franklin Fine Arts Center. Not all of the Chicago Public League Schools can afford programs which support the fine arts. The Franklin Fine Arts Center provides a foundation for progressing to higher levels of achievement by ensuring all students a rich Fine Arts education. They accomplish this goal by providing a challenging educational program: encouraging students to work collaboratively; focusing on individual learning styles; developing life and social skills; and promoting respectful behavior toward peers and adults. Even if you can’t attend, you can still make donations, and 100% of these proceeds will go the The Franklin Fine Arts Center. We are pleased to announce that this month’s happy hour event is sponsored by Merry Richards Jewelers – which was also one of our generous sponsors for the 2015 Lunar Ball. Their mission is to provide high fashion jewelry of impeccable quality at competitive pricing. They believe in continually serving the community in cooperation with local civic organizations for the benefit of all.